Many only associate the island of Mallorca with sun and beaches, as it is a perfect summer destination, however it also makes for a perfect winter break. From late January to the beginning of March something very spectacular happens, thousands of almond trees blossom, leaving the impression that this Mediterranean island is covered in a blanket of snow. The beautiful white and pale pink flowers fill the countryside and leave its spectators stunned as it is almost a trick on the eyes. At Radio Taxi Pollensa we want to give you a quick guide on where to see the best almond trees, and of course we can always take you and pick you up in one of our comfortable taxis. Why does this phenomenon happen? 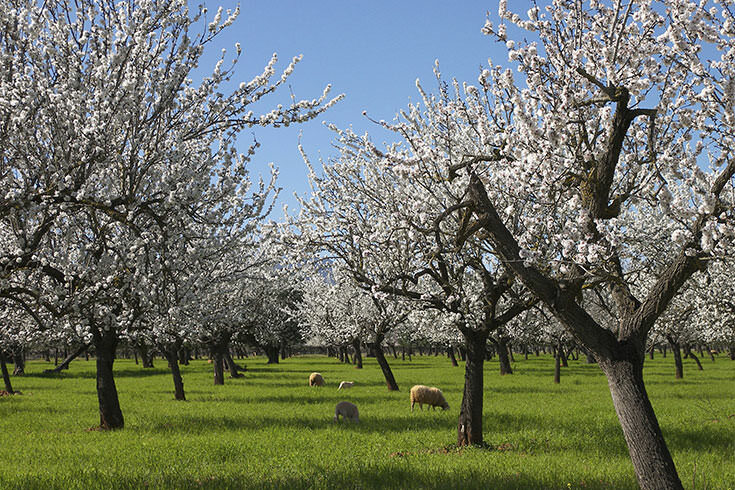 The history of the almond trees stems from a very romantic love story. It is said that a young king married a princess who was originally from a very northern European country, she moved to Mallorca to begin her life with the Mallorcan king. As winter arrived the king found that his wife was seriously unhappy as she was homesick and missed the winter snowfall which she was very accustomed to. So in an effort to cheer up his queen the king ordered thousands of almond trees to be planted on the island so that when the queen would look out of her window she would see something that resembled snow. As time has passed the island has become a very important exporter of almonds and so the harvesting and planting of almond trees has continued. Where are the best spots to visit to see the almond blossom? The Mediterranean island of Mallorca has millions of almond trees scattered across the island. Where you will find the majority of these trees is in the centre as its micro climate allows the trees to grow quicker and more efficiently. 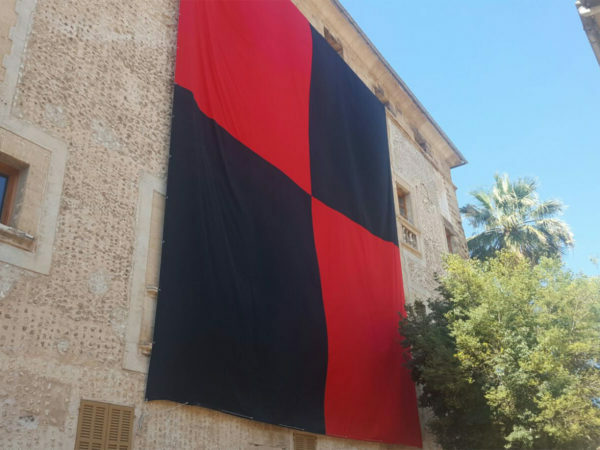 Towns such as Marratxí, Bunyola, Santa Maria and Sencelles have some of the best displays in the centre. However if you want to visit some towns which are a little lower east, in the east towns of Manacor, Sant Llorenç and Son Servera you will also see the almond blossom. But don’t worry if you don’t want to be going from corner to corner of the island there are plenty of spots to see this beautiful spectacle, and of course our taxis in Mallorca can be there to assist you with your journey. During this special time there are various activities which you can do so that you can take in the full beauty of the almond blossom. 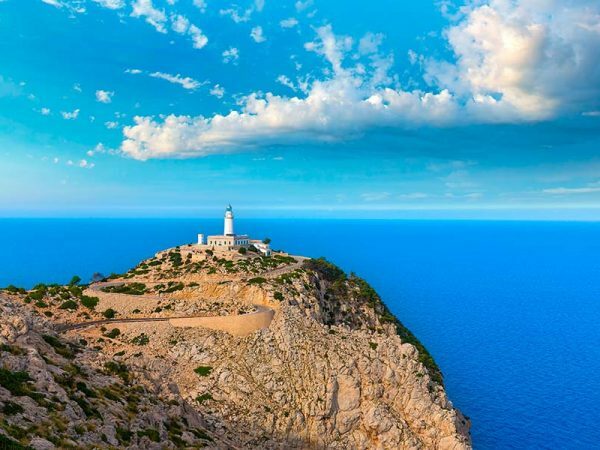 Many use this opportunity to do some bird watching as the stillness of the Mallorcan landscape is truly breath-taking. Breath in the sweet air and watch as the native birds sweep and dive amongst the sweet almond trees. Another option is to visit the historic monasteries which are dotted around the peaks in areas such as San Salvador and Bonany. 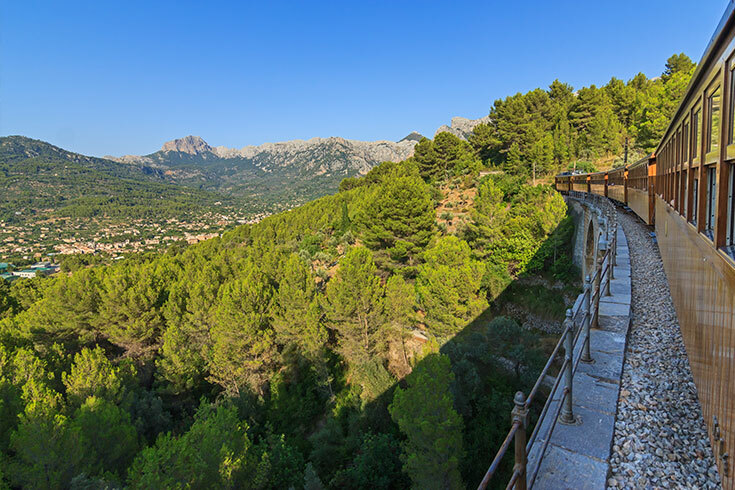 Or perhaps you might enjoy the train ride between Palma and Sóller, the journey takes place on an old fashioned wooden train, from here you will see stunning views of the almond trees, lemon trees and orange trees as you pass by the Mallorcan countryside. Make the most of the pleasant temperatures in Mallorca and enjoy an excursion to see the bright and beautiful almond trees. Radio Taxi Pollensa has many vehicles which are perfect for getting you around the island. 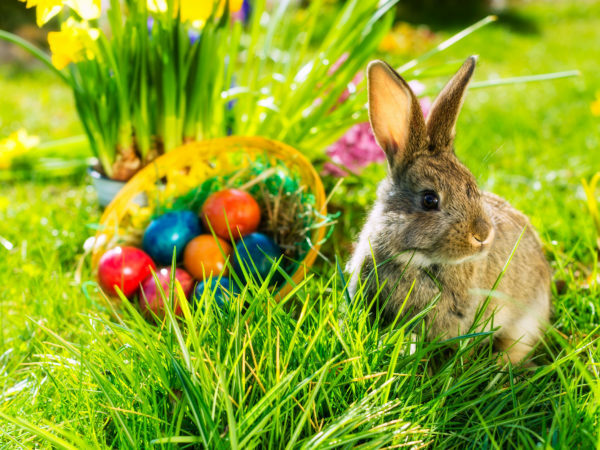 We also have specially adapted vehicles so that you don’t have to worry about making special arrangements.  Just book your taxi in Mallorca with us and we will take care of the rest, ensuring a comfortable and pleasant journey, wherever you need to go!